The islands of the Philippines is full of enchanting waters, amazing mountains, and rich cultural heritage. 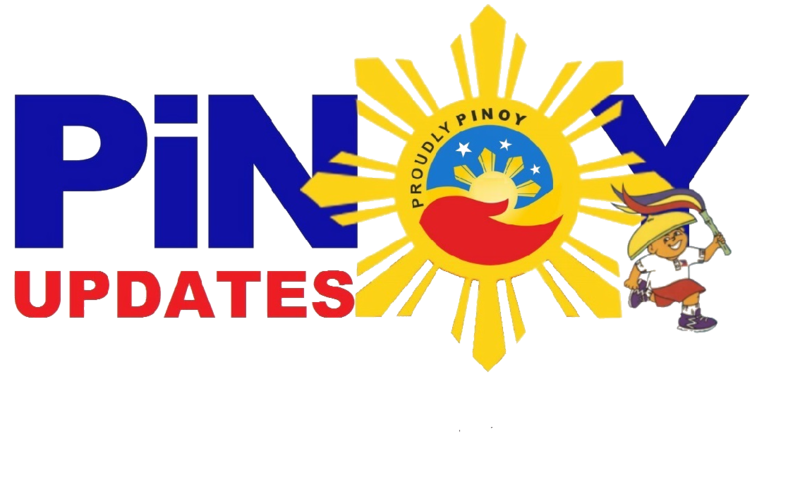 The Philippines boasts of one of the best marine and land resources in the world because of it's convenient tropical location and several islands that give the country a global edge. 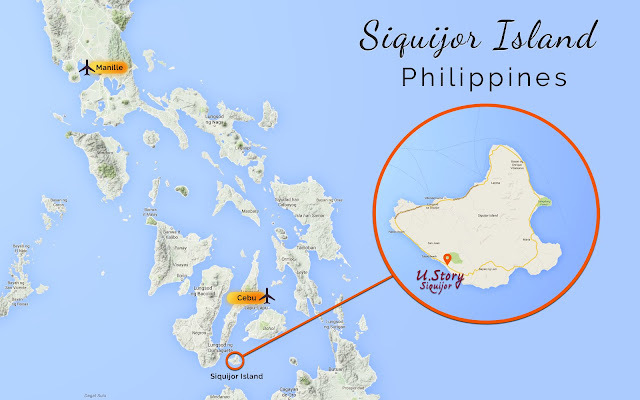 One of these amazing islands is the islands of Siquijor. Located in Central Visayas, Siquijor is known for their mystical fireflies. That's why they're called Islas del Fuego, or Island of Fire. 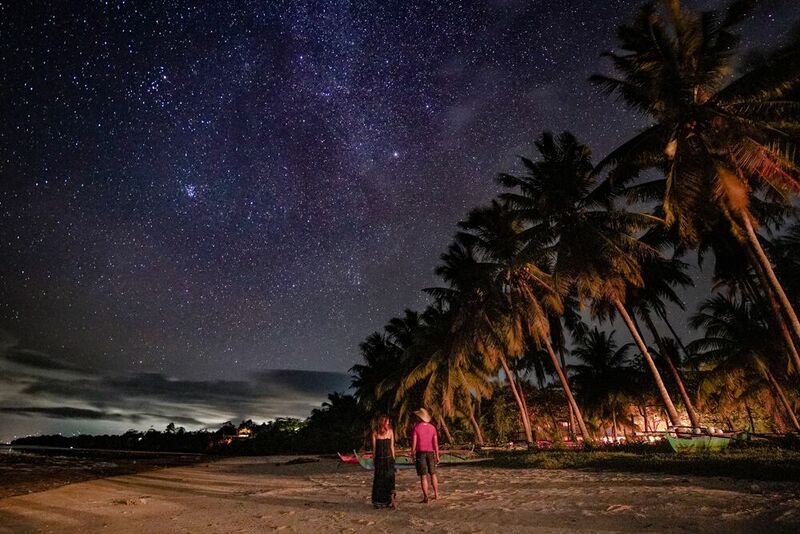 But aside from the dazzling fireflies, beautiful beaches, and friendly townsfolk, Siquijor has a mysterious hometown myth. In the town of Lazi, there exists a myth about a ghost ship named Tayog-tayog. According to the legend, the ship Tayog-tayog can be seen in the shores of Lazi some time at dawn and suddenly vanishes into thin air. The story has been passed around for 70 years! 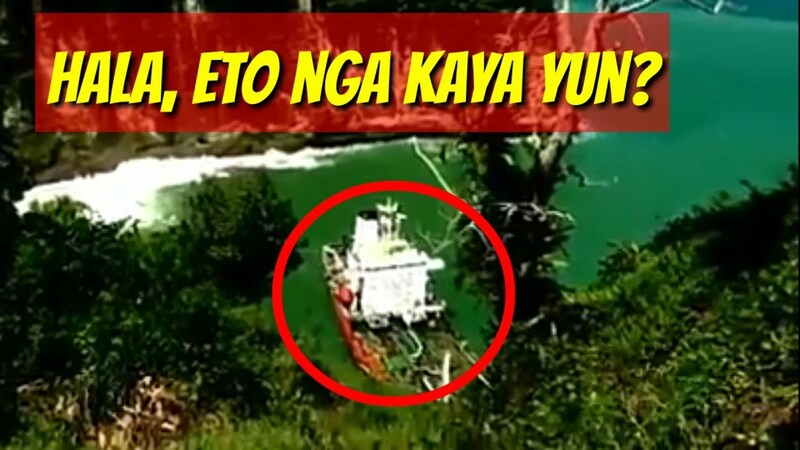 It was told that a fisherman was doing his job when he suddenly heard a loud sound. Surprised to see an approaching ship, he paddled hurriedly. He believed that the passengers were engkantos. Tayog-tayog came from the bisaya word "tayog" meaning the shaking of the ground. This refers to the ground shaking after the loud noise produced by this ghost ship. People say that the Tayog-tayog comes every 12:00-2:00 early morning and simply vanishes right after. Some residents are skeptical about the existence of the ship. Others completely believe it. And so it caught the eye of a local magazine show of GMA 7 senior reporter, Jessica Soho. Soho's team tried to unravel the mystery behind the ghost ship. They sought the help of the Philippine Coast Guard and the latter responded that no ships were scheduled to dock in the area. And so Soho's team, along with Coast guard members and some locals decided to wait it out. 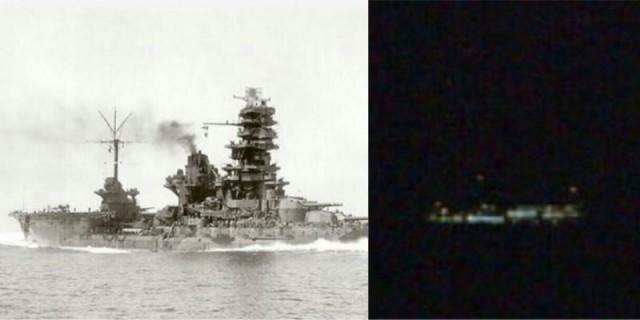 At around 1:00 AM, they saw light that formed the shape of a ship that converged in the middle. Once they crossed paths, you can see the light getting dimmer and dimmer, until it completely vanishes. The Coast Guard's commander couldn't explain what it was. When they tried to go at it for another day, with the intention of going near the vessels, the ship disappeared after sailing past the lighthouse. Further research by Soho's team suggested that the ghost ship docks in Bulwarte, near a cemetery in Barangay Maria, while the Healer's Association of Siquijor denied this and said that its real port was in a monastery. 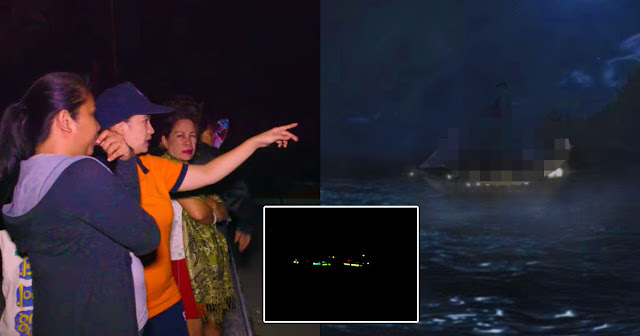 But according to Anthropologist Professor Carolyn Sobritchea, the ships they have been seeing may be real ships that are mistaken as ghost ships because of old tales. But for the residents of Lazi, Siquijor, the legend of the Tayog-tayog is no myth at all. Do you want to watch the Tayog-tayog? View the story below!